The head of Google's Android Open Source Project (AOSP), Jean-Baptiste Queru, made an interesting proposal recently. He added a new device to the AOSP repository, but this is no Nexus variant. Queru created an empty git project for the Sony Xperia S, but he needs the community to get behind the initiative. This will be the first device not designed under Google's supervision to be supported under AOSP, and that could be a big deal. AOSP has been getting more robust as time drags on. Back in the pre-Froyo days there was only a little usable code posted for hardware targets, but more recent Android releases have included exact source files. The CDMA Nexus devices on ICS even have some proprietary code included for the wireless radios. 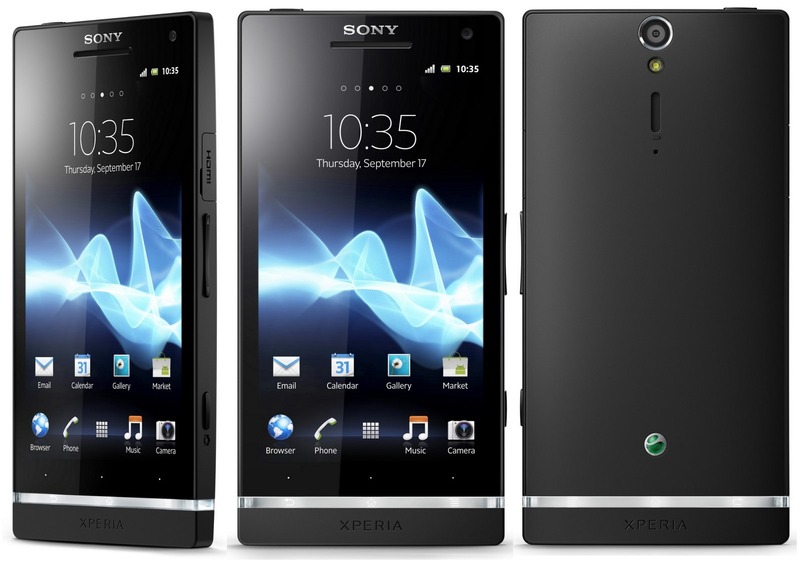 AOSP was always designed to support third-party hardware targets, but the Xperia S will be the first. So why the Xperia S? JBQ referred to it as a powerful GSM phone with an unlockable bootloader from a company that has been very friendly to AOSP. I suspect that last bit is the important part. This isn't the first time Queru has spoken highly of the company. 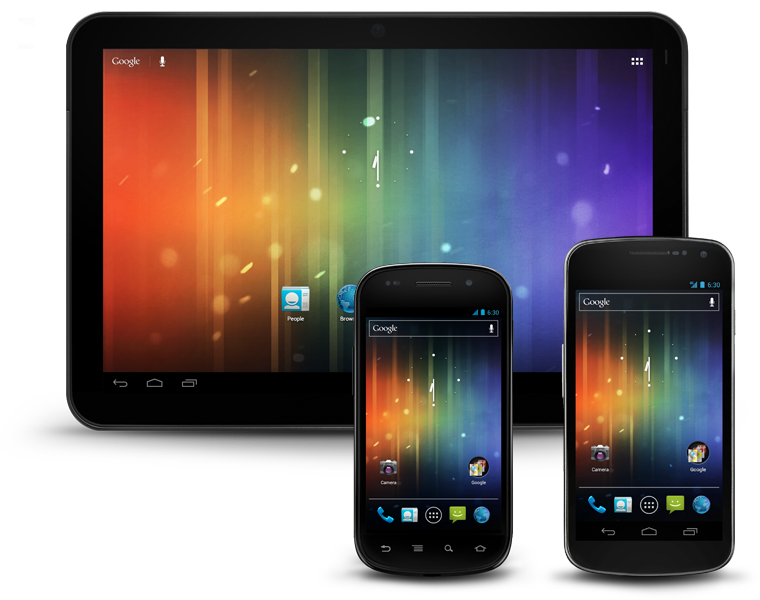 Back in April he commended Sony for getting Android 4.0 out the door on the Tablet S so fast. He also mentioned that Sony has contributed a lot of code back to AOSP. That would seem to make the Xperia S a great candidate for AOSP support. If this project does take off, there is no guarantee of a usable stock Android build spontaneously appearing. This is a purely open source project that will mainly be used to learn about how Android can grow and change. As JBQ said, this is going to be about "bleeding edge" software - not stability. For instance, there might be hardware that doesn't quite work without some proprietary software. With that in mind, JBQ was careful to remind folks not to upload code to the project that they don't own. Perhaps Sony's good will toward AOSP in the past means that won't be an issue, and the company may even decide to support the project and contribute code itself. Plenty of users are anxious to see this project work - it could mean more devices get solid stock Android support and faster updates from the community in the future. 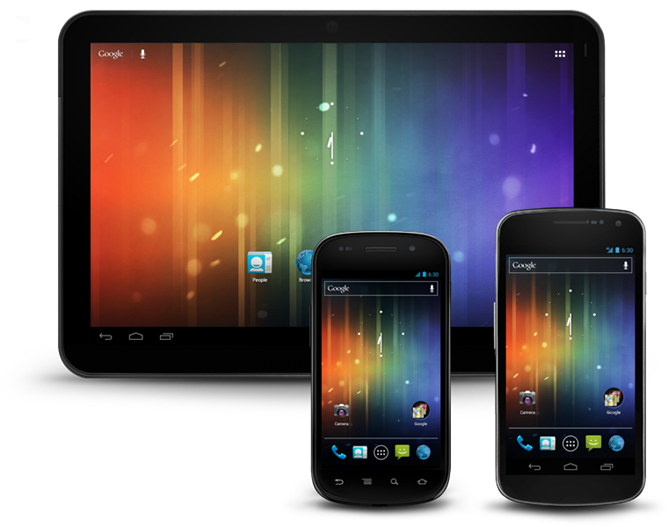 This move is also spurring on talk of a possible Sony Nexus device among users. I'm not necessarily sold on that angle, but Samsung has already had a good long run. Maybe Google is looking to distance itself from the Apple-Samsung patent battle and this is just the first step.